New Promo Mix including my new track Dead Or Alive + T-Shirts Available! 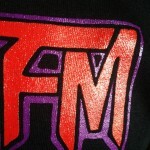 Home / UPDATES / New Promo Mix including my new track Dead Or Alive + T-Shirts Available! It’s that time again. Time for a new promo mix and a new track! 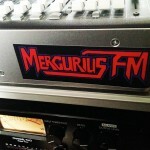 About halfway though you can hear my brand new track “DEAD OR ALIVE“… a new brutal techno track by Mercurius FM. NEW! 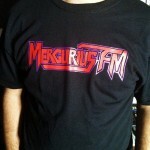 You can now get a Mercurius FM T-Shirt! 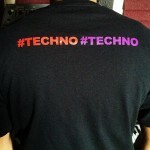 Show your support and tag Mercurius FM on Twitter with #TECHNO!